YBN Cordae, born in North Carolina and raised as a DMV product of PG County Maryland, is the "lyrical forcefield" and third member of the YBN Crew. 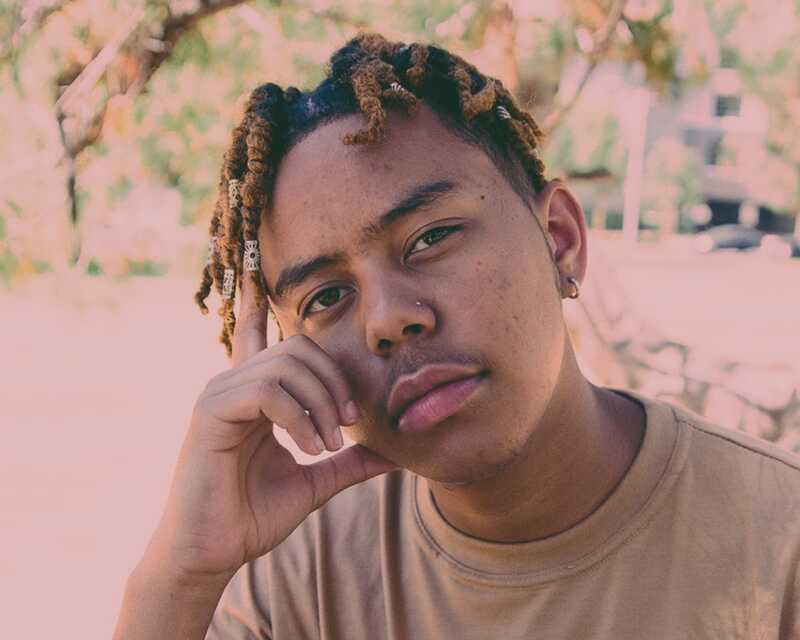 Cordae first caught attention and showed his maturity with "Old Niggas," a response to J. Cole’s "1985," which allowed fans to hear Cordae go bar for bar as he attempts to dismantle the old hip-hop heads vs. new rappers debate. “Old Niggas” racked up over 9 million views on YouTube but has since been overtaken by a newer single "Kung Fu" which touts 13 million views on YouTube and 23 million streams on Spotify. The promising young lyricist is wise beyond his years, using his lyricism and an extensive knowledge of hip hop to set him apart from the masses. He appears on YBN: The Mixtape alongside tracks by YBN Nahmir, YBN Almighty Jay, and features such as Gucci Mane, Wiz Khalifa, Lil Skies, and Machine Gun Kelly.